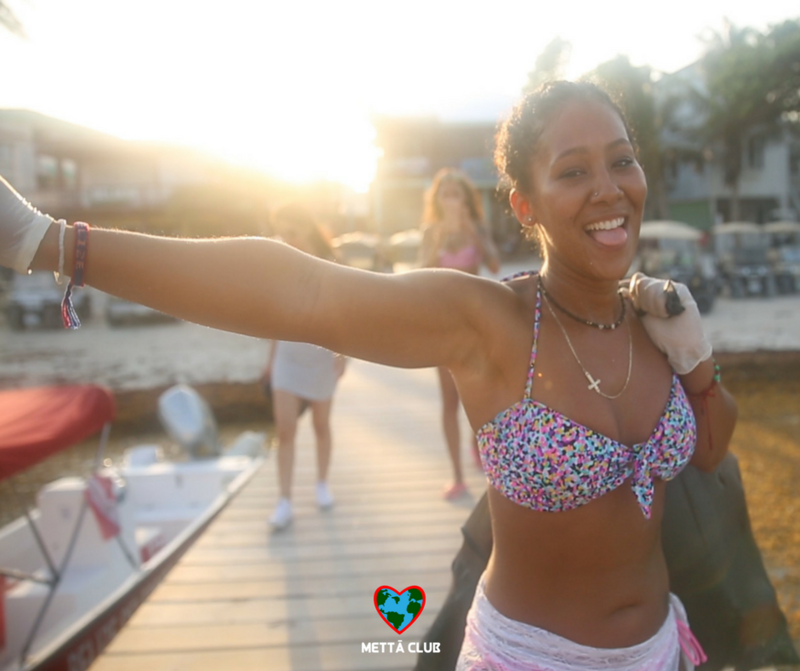 Pop Up Party Belize, was Metta Club's first go at hosting an international event for a social cause. The local beach hostel Sandbar in San Pedro, was gracious enough to let us throw down and agreed to donate 10% of their proceeds to Oceana Belize. Oceana seeks to make our oceans as rich, healthy, and abundant as they once were. Major credit goes to Ian Dowty for helping put this event together and shooting all the content.